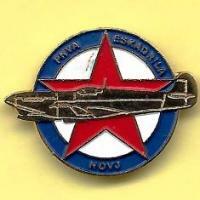 Soviet Pawn...1/48 Petlyakov Pe-2 "Peshka"
Any aftermarket 1/48 recce Hurricane decals? The New 1/72nd Arma Hobby Hurricane Mk.I x 2,......1st One FINISHED! Tony!! is happy to watch your work.